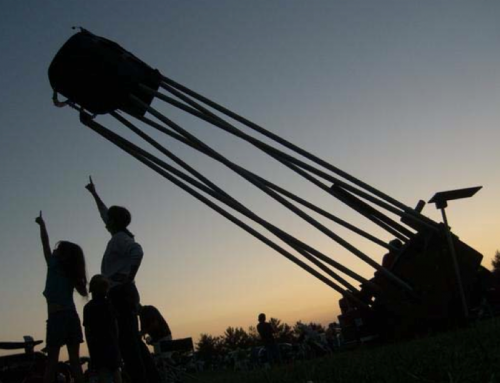 Join NOVAC for Astronomy Day at Sky Meadows State Park on Saturday, May 16, 2015. 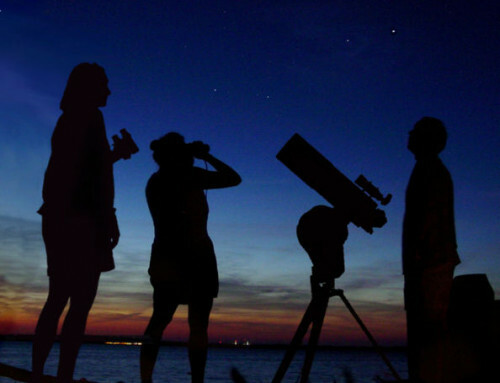 Astronomy Day is a national event usually held in or around April to promote and share amateur astronomy. Come out at 3 pm to observe the Sun! 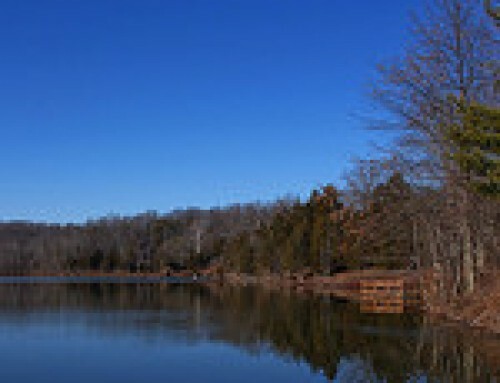 Stay until nightfall to see some planets and deep sky objects! Click the links below for more information on the event. We hope you see you all there!